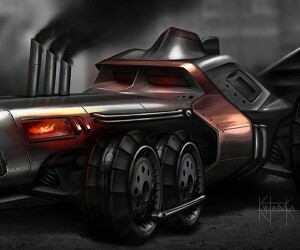 With all the Godzilla news this week, we thought it would be nice to revisit a simpler time when steam-powered armored transports walked the Earth. 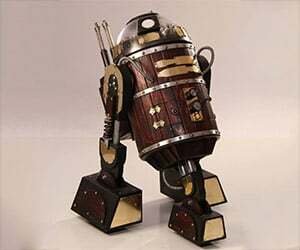 Take a look at this video of a working steampunk R2-D2 android. 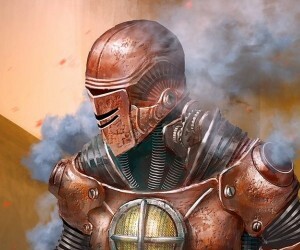 "I say, these are not the droids you are seeking, my good man." 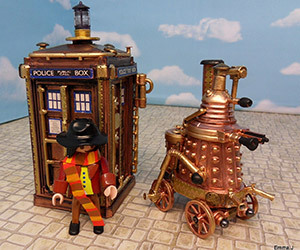 Emma J. liked what she saw in a steampunk Dalek so proceeded to create her own. 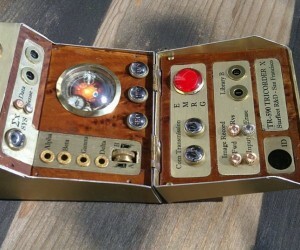 Along with a terrific steampunk TARDIS to match. 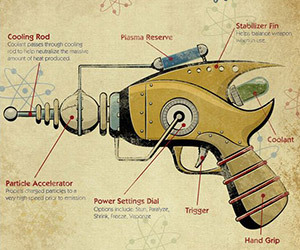 Imagine a steam-powered C-3PO or Chewbacca with a acetylene torch and a crossbow. 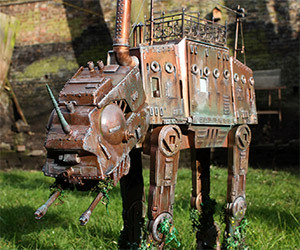 Well, wonder no more and check out these steampunk Star Wars characters. 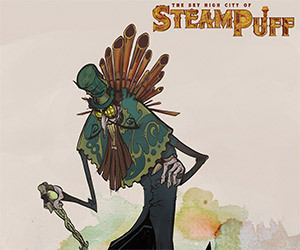 Watch episodes 1-3 of Steelehouse's Sky High City of Steampuff, and see if the steam-smith, Hephaestus Von Toot, can escape from his kidnappers. 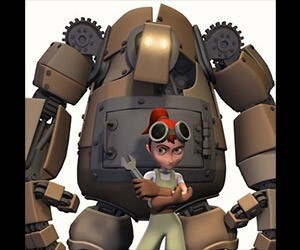 Girl and Robot tells the story of an impatient girl who takes on the task of building a robot. 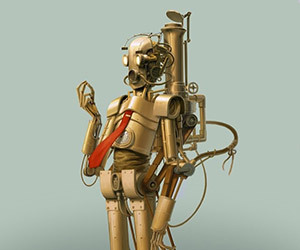 But when things go wrong, the robot and the young girl's life are in jeopardy. 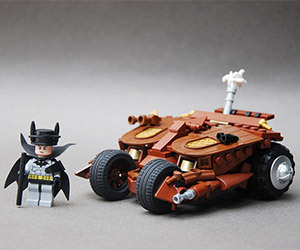 Take a look at this terrific, steampunk-styled Batman created by Legopard, complete with a steam-powered Batmobile and old timey Batcave. 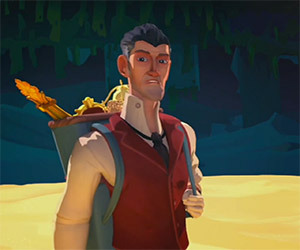 In this lovely film, a steampunk-style world is governed by the extreme tides. When a man encounters a young girl in danger as the tide comes in he must scramble to save her. 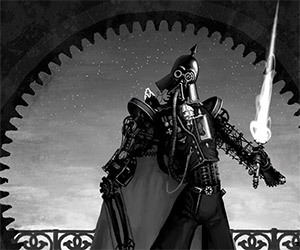 This wonderful re-imagining of the Star Wars universe in a steampunk setting includes not only redrawn characters, but entire backstories of them in the Victorian era.